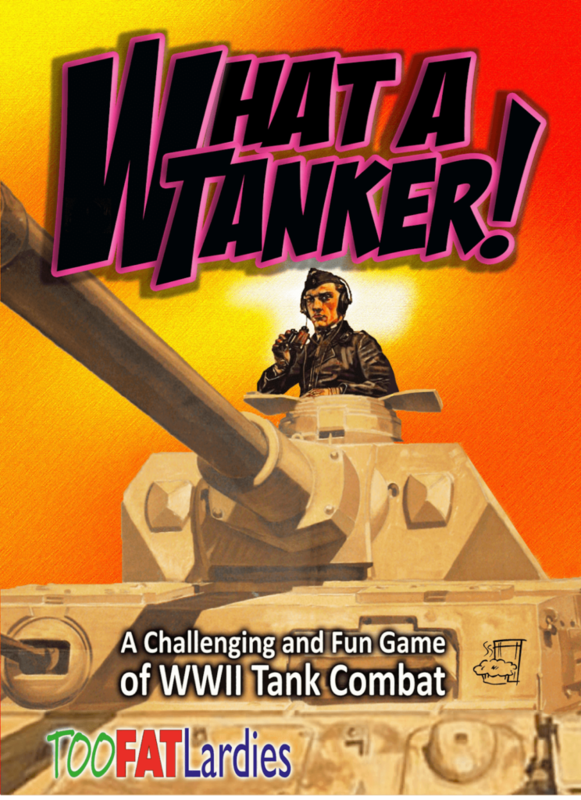 It’s off to the Russian Front next week for a game of What a Tanker! in the snow. This will be in 1/72nd scale so that there’s plenty of room to manoeuvre. 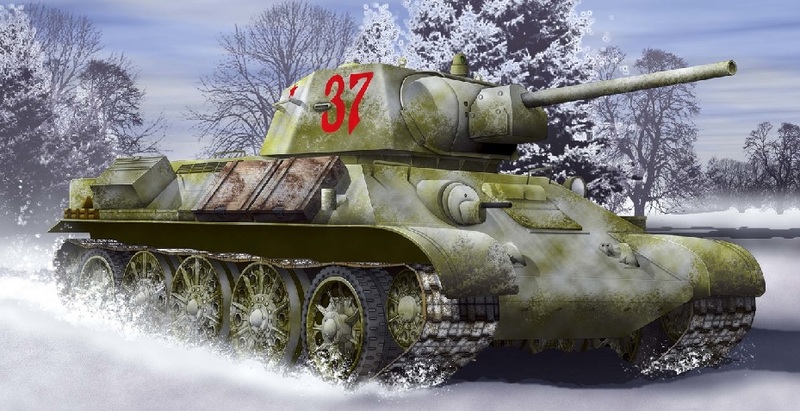 There’s room for up to six players and there are a couple of places up for grabs if you want to take a Mark IV or T-34 for a spin. 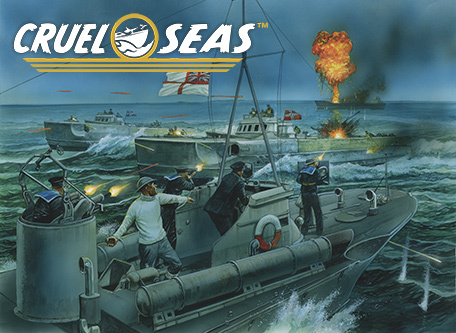 There are several club players now painting their plastic MTB’s and S-Boats for the new coastal forces game Cruel Seas. 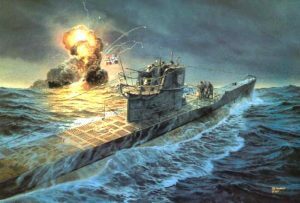 There’s a game being run by Geoff at the club this week, so that we can all get up to speed with the rules mechanisms and blow things up with torpedoes. If that’s not your cup of tea there will also be games of Black Powder and Sharp Practice to whet your appetite. This was a playtest game for the local Lard Day event in March, ‘Come and Have a Go if you Think You’re Lard Enough’ organised by the Sarisbury Green club. 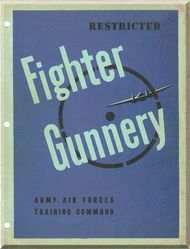 In the scenario, the Luftwaffe clashed with the USAAF, RAF and VVS in the skies over Berlin in the last days of the war. In the end, it was a Luftwaffe victory, with two Allied fighters lost for one FW190. Thanks to all the play testers for taking part and providing some really good feedback. There will be another play test BTH2 game next month for the other scenario that will be running in the afternoon session on the Lard Day itself. At some point in the next few weeks, as yet to be arranged (watch this space!) 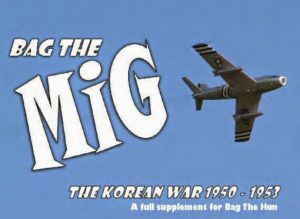 there will be a small multiplayer game or two of the TFL Korean War rules, Bag the MiG. These are based on the same system as Bag The Hun but we will be using the First Edition of the rules instead of the Second Edition. There are half a dozen players already signed up, so I’m hoping to run at least two games with potential scenarios involving the USAF, USN, USMC, NKAF and the Royal Navy FAA. This will all be in glorious but very small 1/600th scale. The tournament was held over the weekend of the 24th and 25th February 2018. 23 players started the tournament but one had to drop out, leaving 22 to complete the weekend. Its the season to be Jolly and for the Christmas Game!!!! With Dickie no longer around to organise the Christmas Game (comeback Dickie), I have offered to step in and run the game. It will be based on the format that Dickie has pioneered in the Club with you trying to help or hinder Father Christmas. You have 10 hit points to allocate to your force and you will need a leader and henchmen/women. The leader must cost more than any other figure in your force. So you can have a leader worth 2 points and 8 henchmen worth 1 point each, or a leader worth 6 points and one henchman worth 4 points. You should also have some transport to help your unit get around. In this game, size is irrelevant so your troops can be 15mm, 28mm or anything you like as long it will fit on the table and leave space to move around (no 6 footers). This is a land of magic so anything may happen. Come prepared with some spells which must be in rhyme. 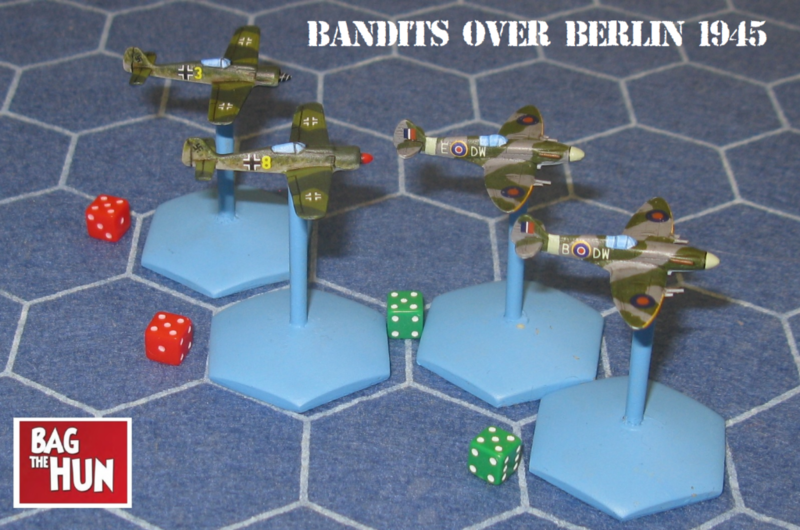 On the 21st November there’s another Bag the Hun 2 game at the club, this time featuring a combat box formation of 8th Air Force B17G’s being attacked by the fighters of the Luftwaffe, somewhere over Germany in early 1945. There are seven players already signed up to play and one place remaining for anyone who would like to fly for the Fatherland or for good old Uncle Sam. 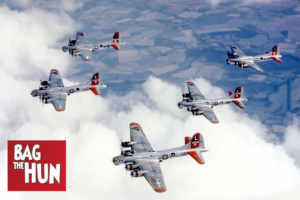 Alan will be leading the Luftwaffe while the job of USAAF fighter leader is up for grabs! The game will feature P51D Mustang, P38J Lightning and P47D Thunderbolt ‘Little Friends’ as escorts for the ‘Heavies’, while the Luftwaffe will be flying FW190A8’s, FW190D9’s, Bf109K’s and Me262’s, in an attempt to shoot down the ‘Dicke Autos’. There may even be some Me163 Komet rocket powered interceptors! 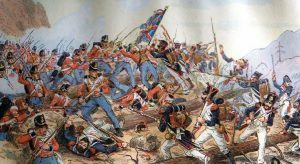 It’s all going Napoleonic next Tuesday with a game of General de Brigade, featuring two real, live French and British players. ‘Zut Alors!’ or should it be ‘Cor’Blimey!‘? Anyway, the honour of France is a stake, so there will be no doubt be some close fought action, with plenty of colourful infantry and cavalry units to admire. A close run thing or a walkover for the massed French columns? We will have to wait and see! 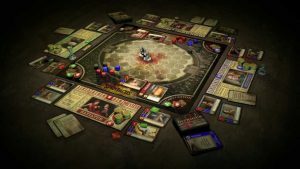 Gary is putting on his leather gear, polishing his helmet and whipping out his big forky thing to run a multiplayer game of Spartacus – A Game of Blood and Treachery on Tuesday this week. This has been a big hit at the club on a number of outings, with several players competing to be the top lanista, or the ‘host with the most’ (the most being dead rivals and top notch gladiatorial champions…..or at the very least a gladiator still in one piece by the end of the game). All done in the best possible taste, of course. This Tuesday we’re off to the North Atlantic for a 1/3000 scale multiplayer convoy vs. wolf pack game. Convoy SC 75 was reported as sailing on the 18th March 1942 from Halifax NS with 30 ships and 5 escorts. This is a slow convoy, trying to maintain 8 knots. Wolf Pack Ziethen II is being formed in the North Atlantic all commanders in the area are expected to rendezvous as directed for an attack on the night of the 28th March.